The application in the already pending contempt petition by activist A.V. Varsha was mentioned by lawyer P.V. Dinesh. 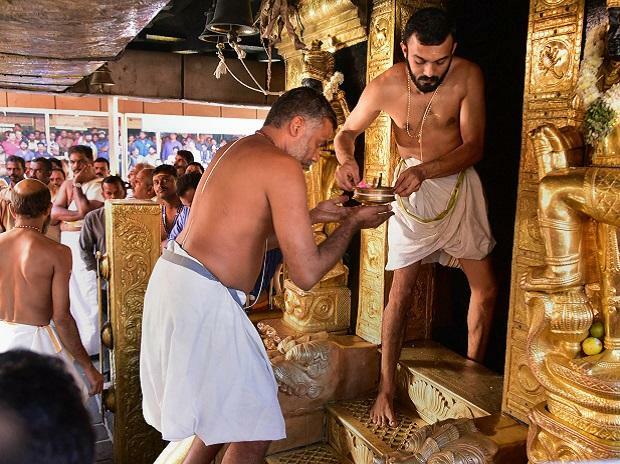 The Sabarimala temple was shut on January 2 after two women -- Bindu and Kanaka Durga -- from the hitherto banned age group prayed there and was reopened an hour later after the priests performed "purification rituals". "The social exclusion of women, based on menstrual status, is a form of untouchability which is an anathema to constitutional values. Notions of "purity and pollution", which stigmatize individuals, have no place in a constitutional order", Justice Dhananjay Y. Chandrachud had said in his separate but concurring judgment.